We don’t want to overcomplicate our lives, especially in today’s multitasking-driven world. We want to avoid anything too stressful or things that require too much thinking as much as possible. It’s not because we’re dumb or lazy but because it’s just not an efficient use of our short time on Earth. It’s the same with supplements; we don’t want anything complicated. The guys at Fitness Labs seem to get it when they release their own Creatine & L-Glutamine product called…Creatine & L-Glutamine. 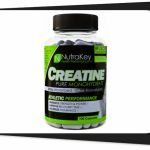 Will this uber simple approach to a creatine blend work? Let’s check it out! Ultra-simple: Just one notch ahead of a standalone ingredient. Purity: Creapure® Creatine and USP-Grade L-Glutamine are as good as premium ingredients can get. No Fluff: Go home, nothing to see here. Directions for use: Stir 2 level, firmly packed scoops of powder into 8 ounces of water or high carbohydrate drink. 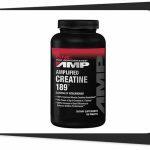 This 50:50 blend of German Creatine (Creapure brand) and USP-grade L-Glutamine combine to make a mild-tasting white powder that mixes easily into liquids. Scoop enclosed. Two scoops = about 1 tablespoon. When to use: Take once daily. On workout days, take right after exercise. Drink plenty of water when taking creatine. Can’t complain when it does its job. Creapure® Creatine Monohydrate. The most premium form of creatine, Creapure prides itself for quality and purity above all. That’s important when it comes to an ingredient like creatine since its bioavailability depends on purity. L-Glutamine. Glutamine has a proven track record of being really awesome when it comes to speeding recovery and reducing muscle soreness. Short but massive is probably the best way we can describe this supplement. 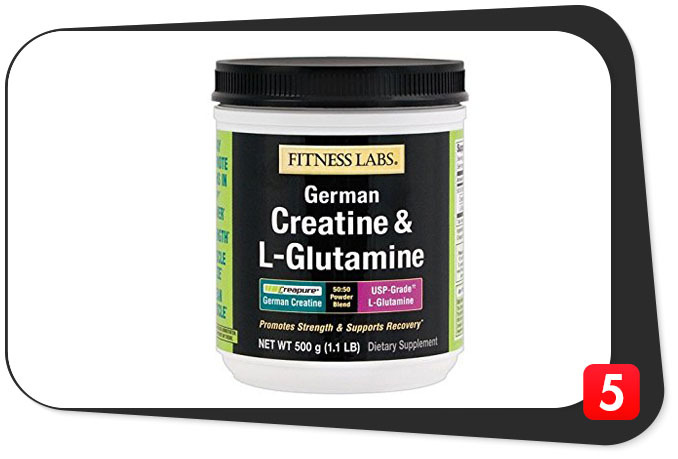 Fitness Labs’ Creatine & L-Glutamine were made to literally function separately and complement each other. Creatine’s known for its performance enhancing properties as well as its endurance and recovery benefits. It also jump-starts protein synthesis which makes your body go into “get more gains” mode. Glutamine is mainly to not only reduce muscle soreness but to also act as an anticatabolic ingredient i.e. 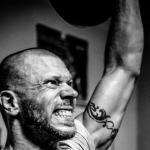 you lift hard and not have to worry about losing muscle in the process. With five grams each, you no longer have to worry about whether you’re getting enough of anything or not. 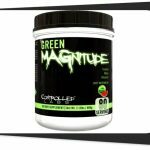 What’s better is how this can be stacked with your favorite ingredients which can result to your personal performance boosting shake or mega recovery postworkout drink. Definitely for strength, gains, and recovery purposes. You’ll feel like lifting again as soon as possible. It’s for the traditional lifters or newbies who got advice from forums or coach. It’s also for users who like to play with stacks a lot. Creatine at 5 g might make you feel bloated or gassy. Let the body absorb the powder first so you don’t puke it all out. Short But Massive. Two ingredients with potent doses. Premium goodness. You get what you pay for. Synergy. Both boosts performance and recovery. Stackable. Custom builders will love this. Noob-friendly. No degree in rocket science needed. Great value. Seriously, that price tag is wow. Boring. Well, you can’t please everyone. Too easy. Some can just build their own. 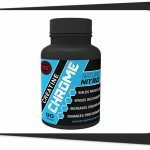 We think Fitness Labs Creatine & L-Glutamine is a good introduction in the world of supplementation as well as a nice product to use when you’re cutting down or cycling “advanced” formulas. Fitness Labs may have developed something too plain and easy to build but we see it as a convenience in a bottle. And that quality for this price? Buyers should be in jail ‘coz it’s a steal!